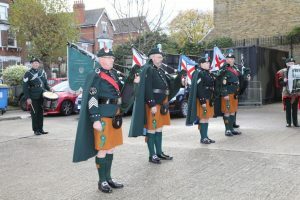 St Patrick’s Day, March 2019. 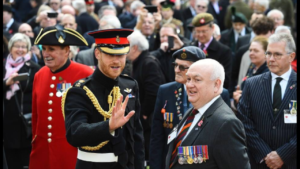 Field of Remembrance, 8th November 2018. 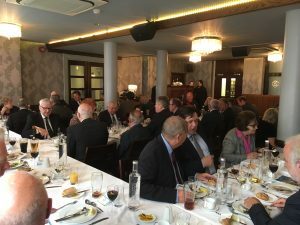 2018 Annual Lunch at the Civil Service Club. 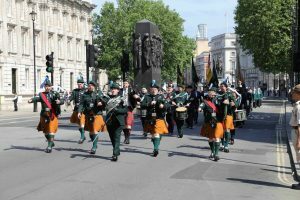 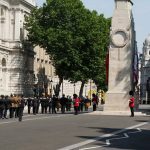 Combined Irish Regiments’ Parade 2018 in Whitehall. 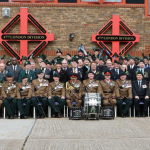 The Irish Regiment of Canada visiting Connaught House. 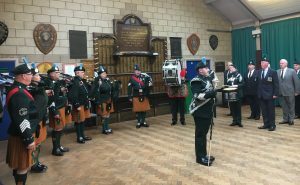 St Patrick’s Day 2018 at Connaught House. 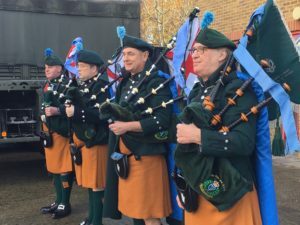 Stormberg Day in Belfast, December 2017. 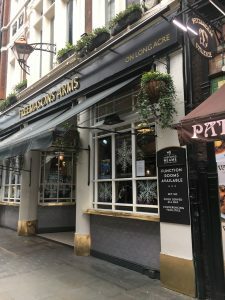 Founders’ Day at The Freemasons Arms, December 2017. 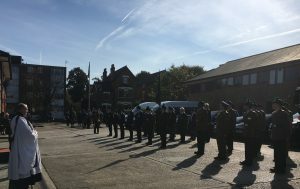 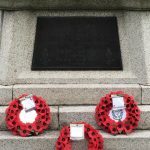 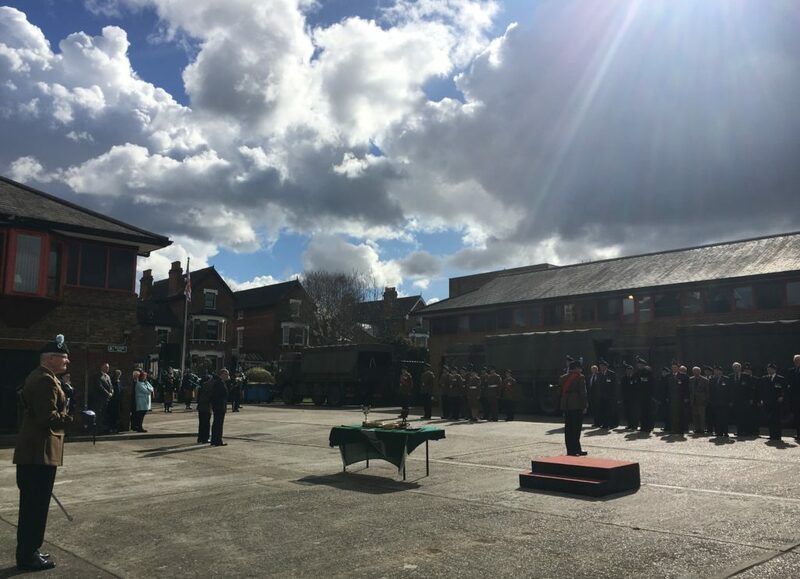 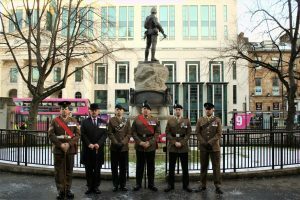 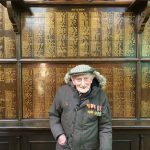 Remembrance Sunday at Connaught House, November 2017. 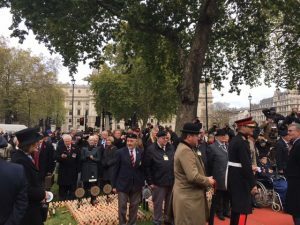 Field of Remembrance, at Westminster Abbey, November 2017. 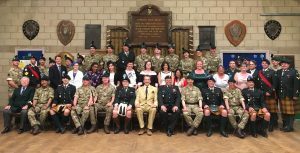 Loos Sunday at Connaught House, September 2017. 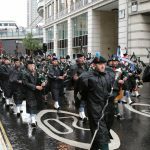 Combined Irish Regiments’ Parade at The Centotaph, June 2017. 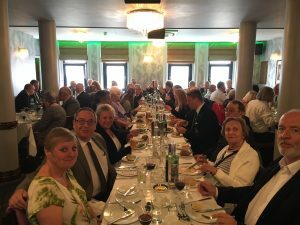 AGM/Annual Lunch at The Civil Service Club, May 2017.